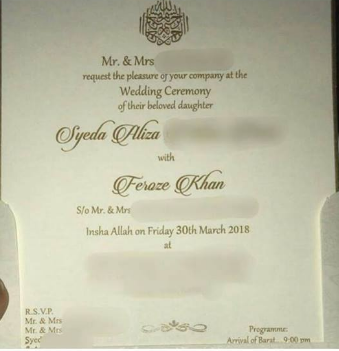 Are You Attending Feroze Khan’s Wedding On 30th March? 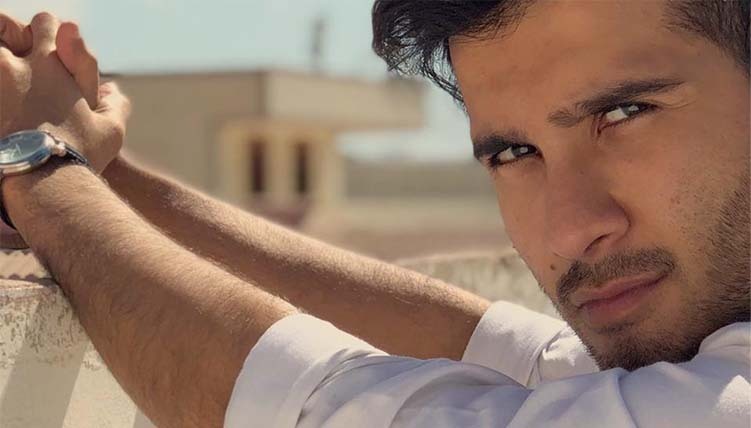 The heart throb Feroze Khan is marrying to a “non media” girl. 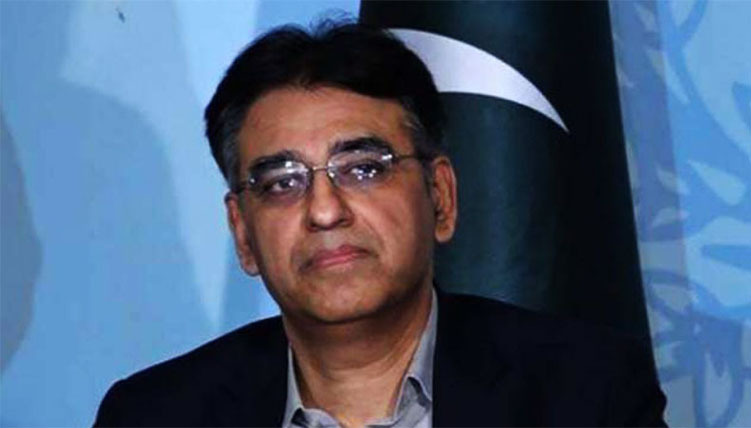 About a month ago, he mentioned in an interview that he is going to have a totally arranged marriage in Karachi. 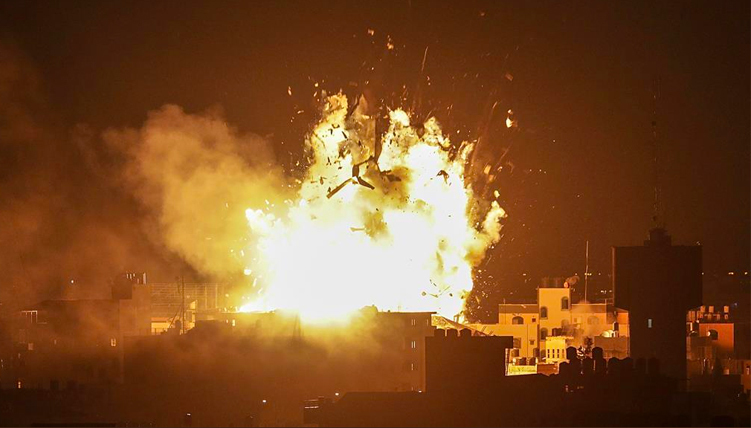 He did not disclosed any details about his wedding as he wanted to keep it personal. Feroze Khan & Sajjal Ali were very good friends, like “we are ONLY good friends”. 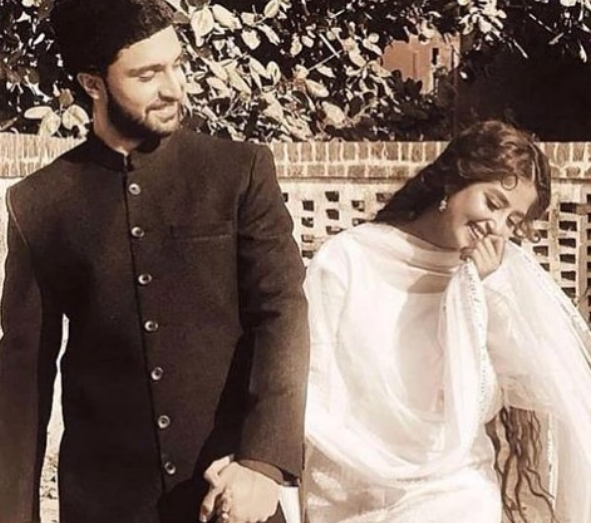 Other than TV drama serials and films, they were one of the most followed couple on instagram. Without any doubt, they made a very beautiful couple. 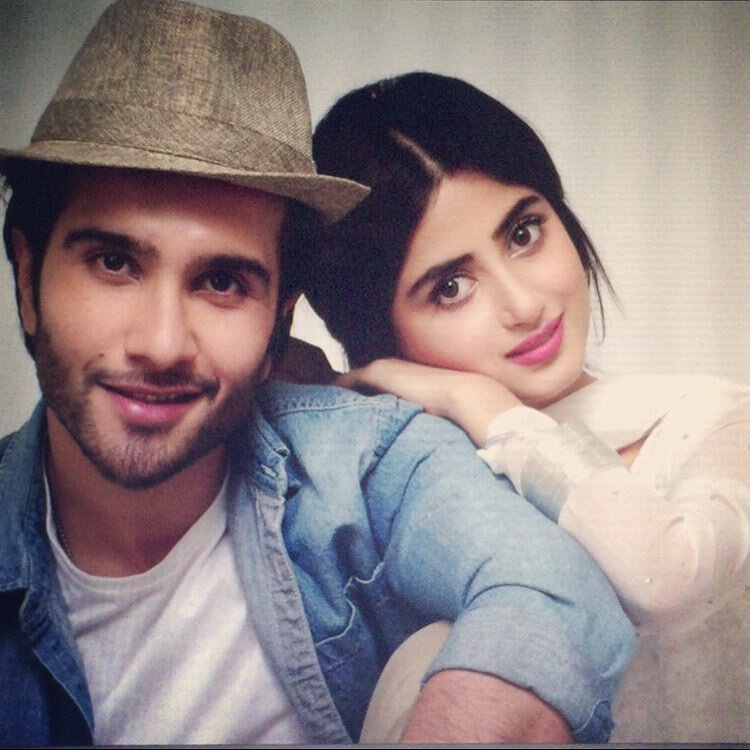 Feroze Khan and Sajjal Ali did blockbuster drama serials together like Gul-e-Rana, Chup Raho and a film, Zindagi Kitni Haseen hai. Sajjal and Feroze are not seen together anymore. 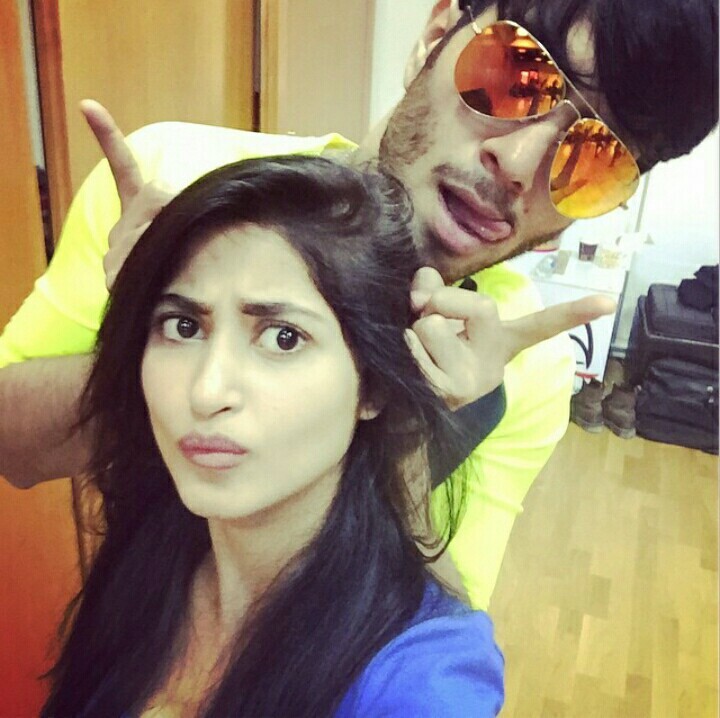 Feroze Khan says that they were always good friends, nothing else. its just the social media who created hype out of nothing, they were never into a relationship, they were good friends and will always be. However few years back, they expressed these thoughts in an interview. But strangely they both have un-followed each other on instagram. 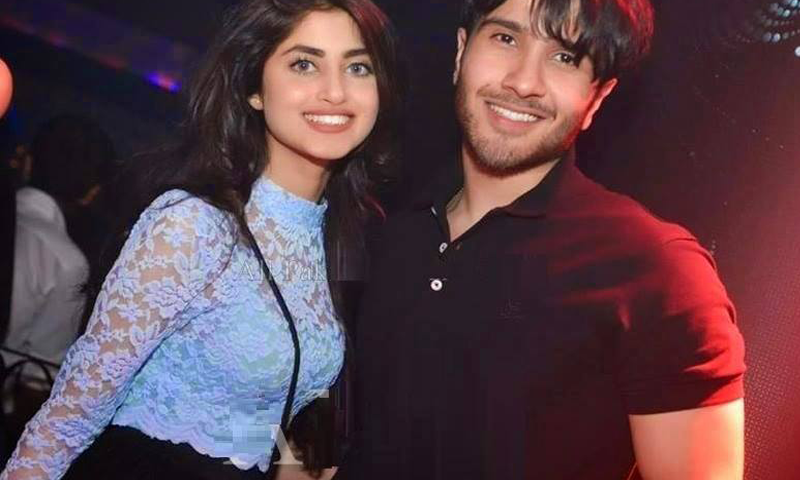 Sajjal Ali expressed it many times that she has very good bonding with Feroze Khan and his family, but she did not unfollwed Feroze only, but his sisters Dua Malik and Humaima Maik too. Sajjal Ali is now mostly candid with Dr Asfandyar from Yaqeen Ka Safr, and they just look WOW together. However Feroze is now marrying Alizey Fatima, all we know about her is that she is living in Karachi. We wish Feroze Khan all the very best for both his marriage and career. We are looking forward to wedding pictures, and yes we will attend the wedding through lovely pictures if Feroze makes them public.